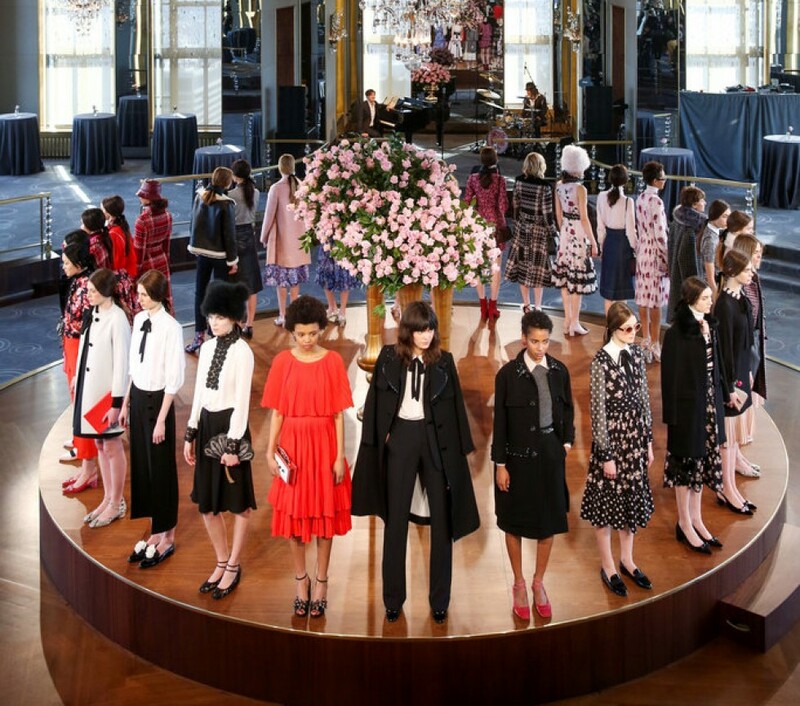 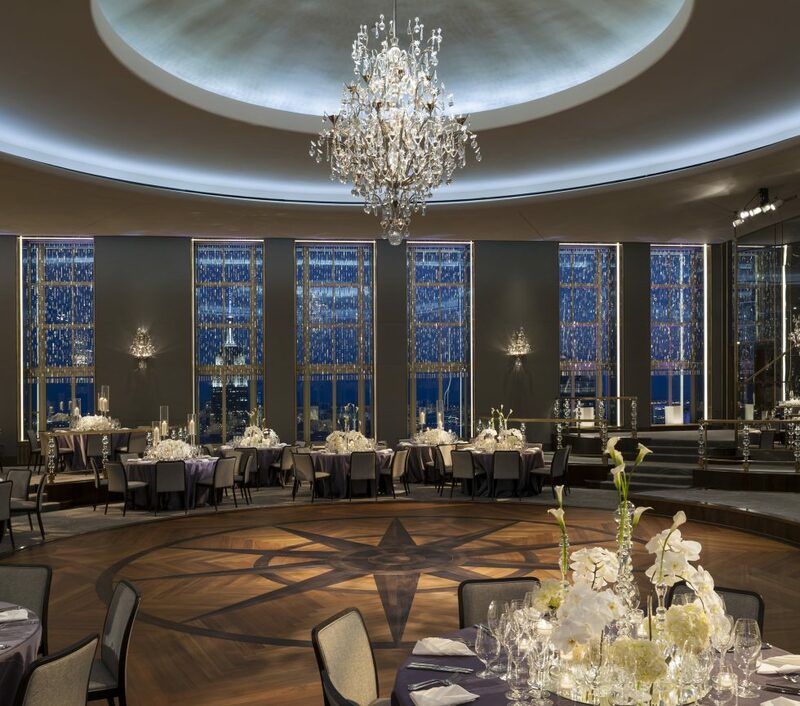 Since its debut in 1934, the Rainbow Room has drawn the world’s elite to its curated, elevated and glamorous luxury. 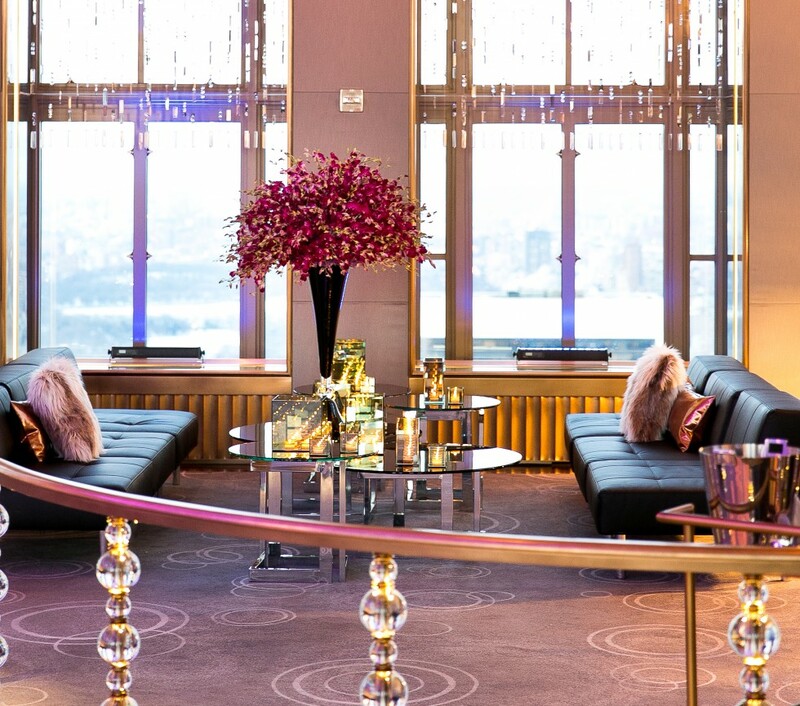 Indulgent and tailored celebrations await 65 stories above the landmark Rockefeller Center where historic prestige meets the current, demanding standards of excellence to create unforgettable social and corporate events, movie premieres, fashion shows, photo shoots, bar- and bat-mitzvahs, birthdays, weddings, anniversaries and much more. 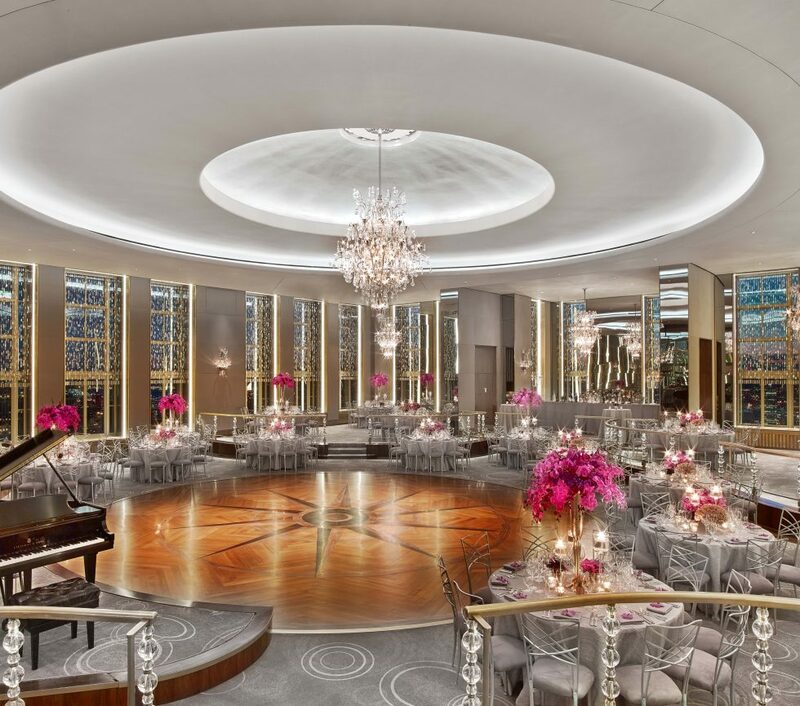 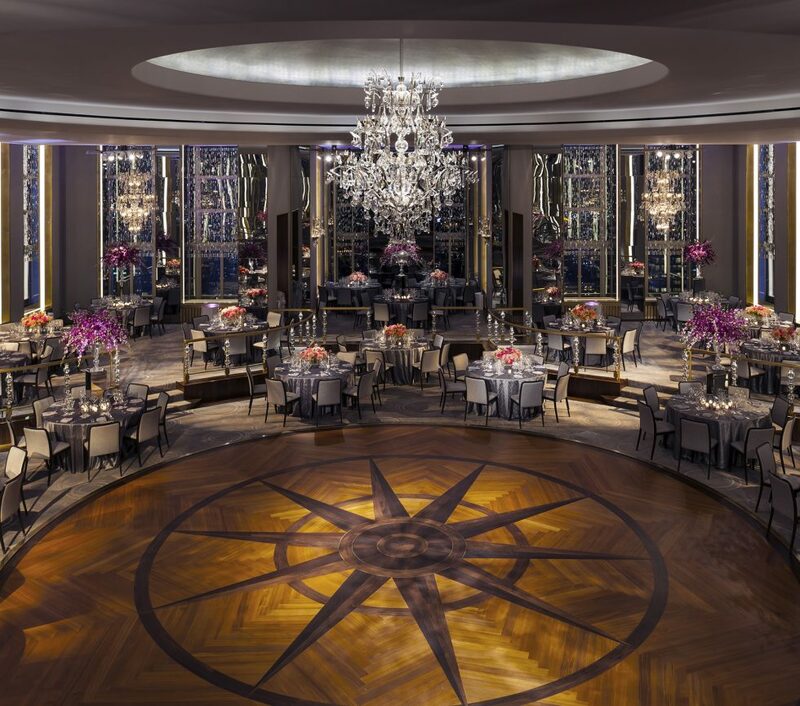 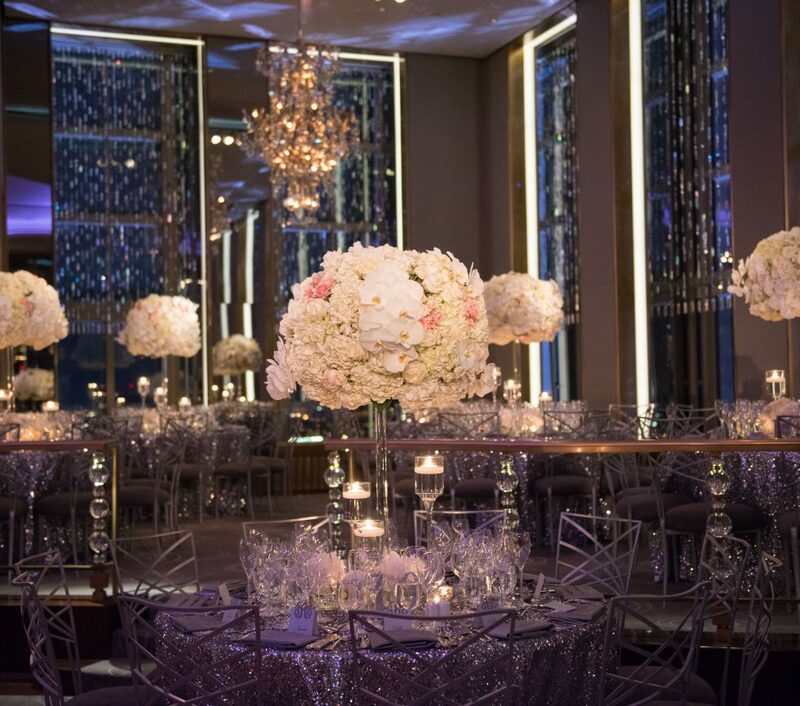 Premier service, endless cityscapes and a time-honored address have created the classic New York event space at the Rainbow Room. 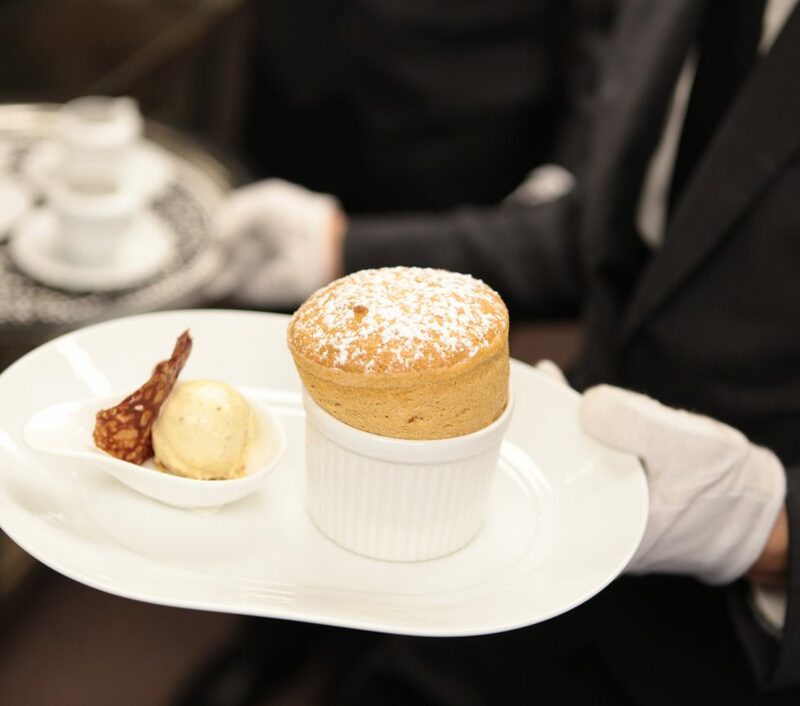 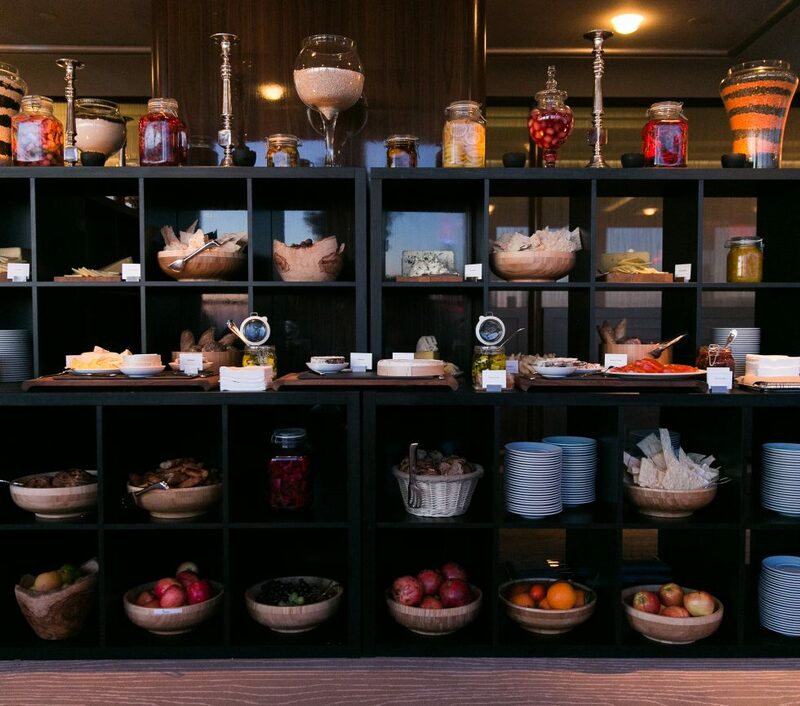 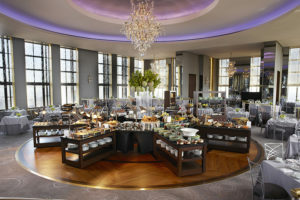 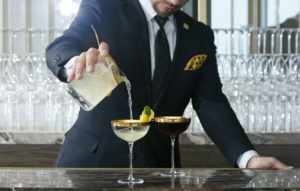 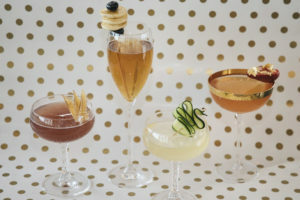 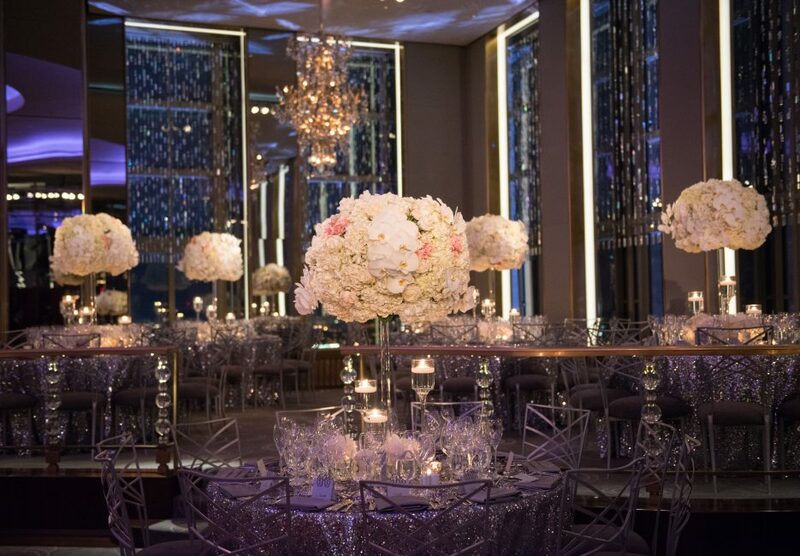 Fostering a commitment to quality and style, the landmark venue exceeds expectations on every level: from an incomparable space with striking views to some of the most sought-after chefs and hospitality professionals in the country. 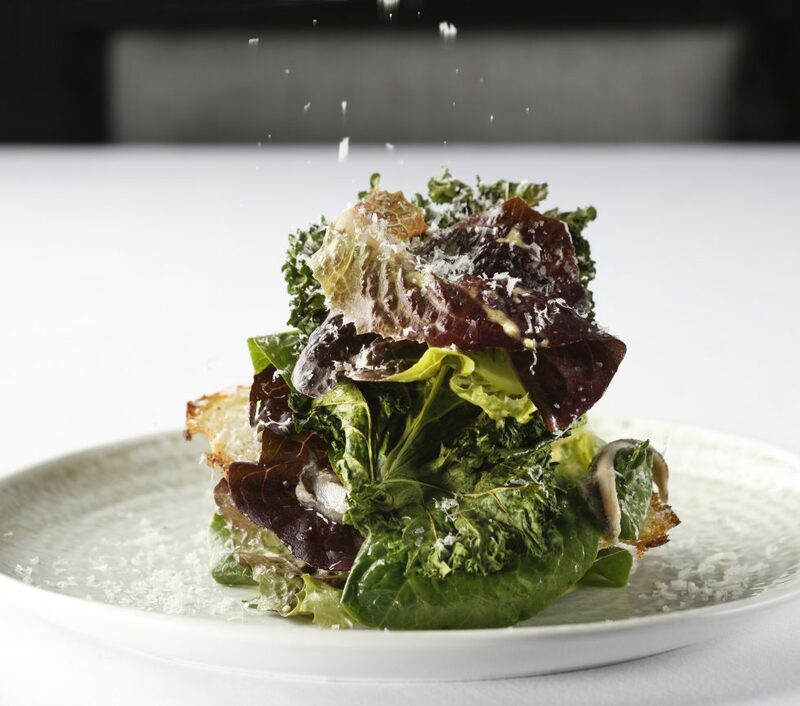 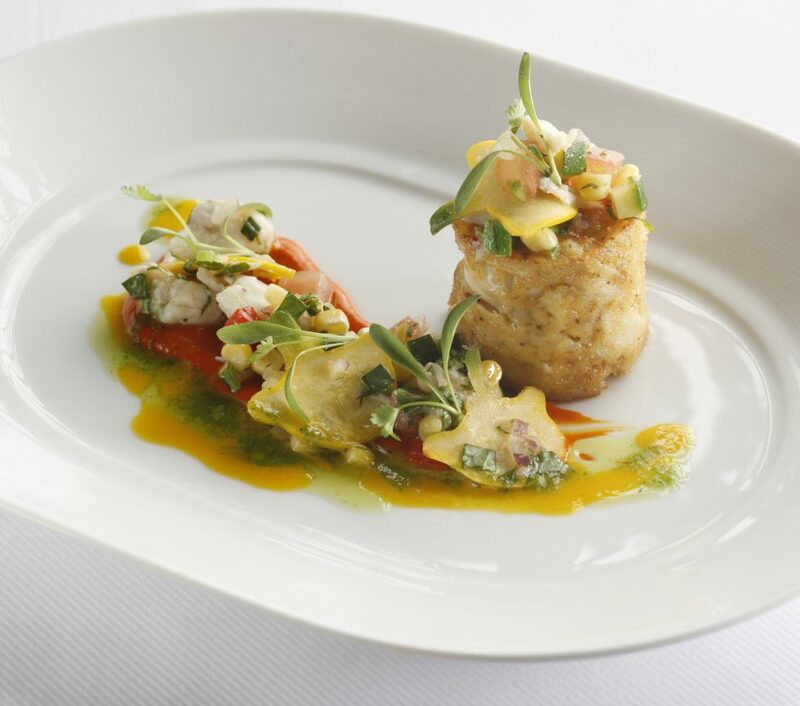 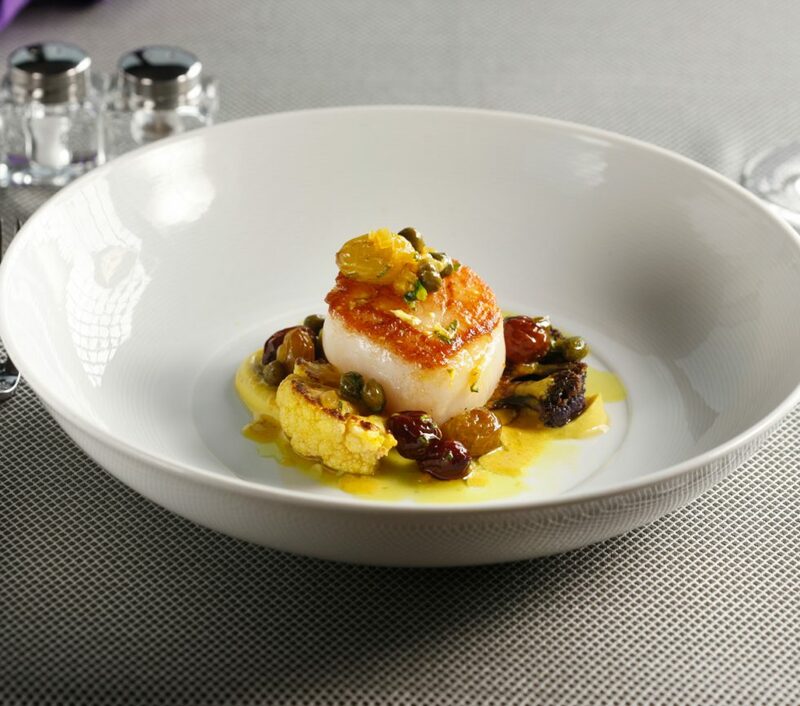 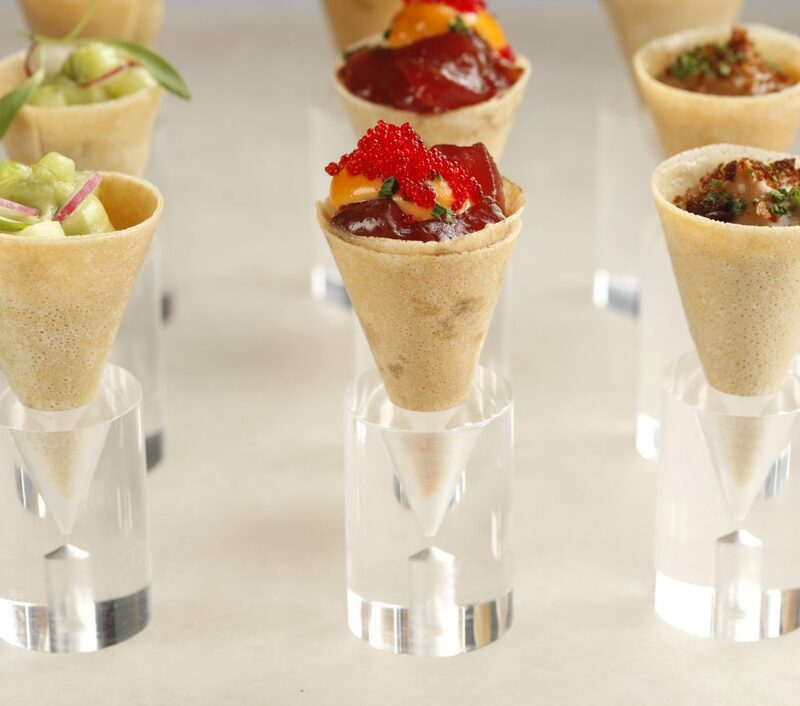 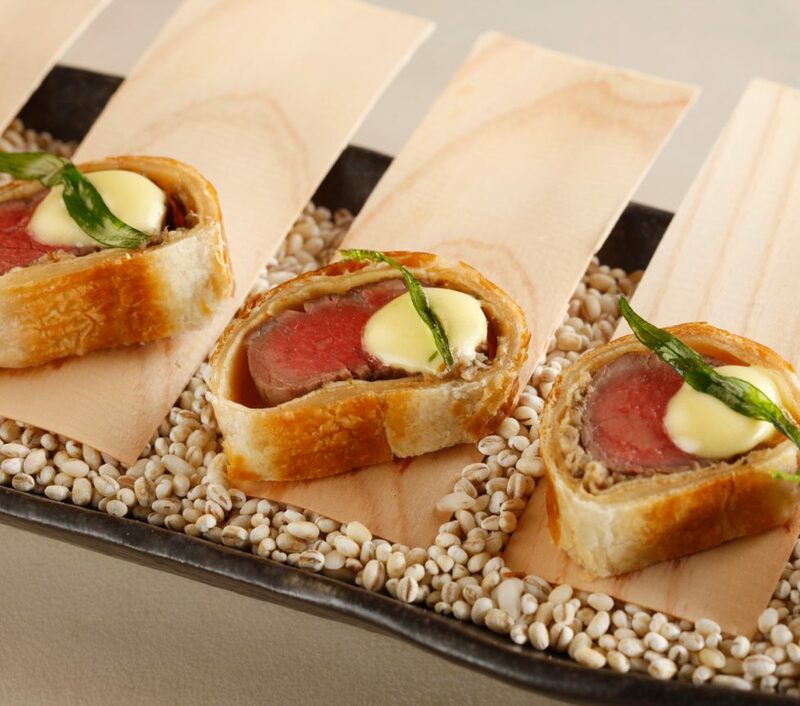 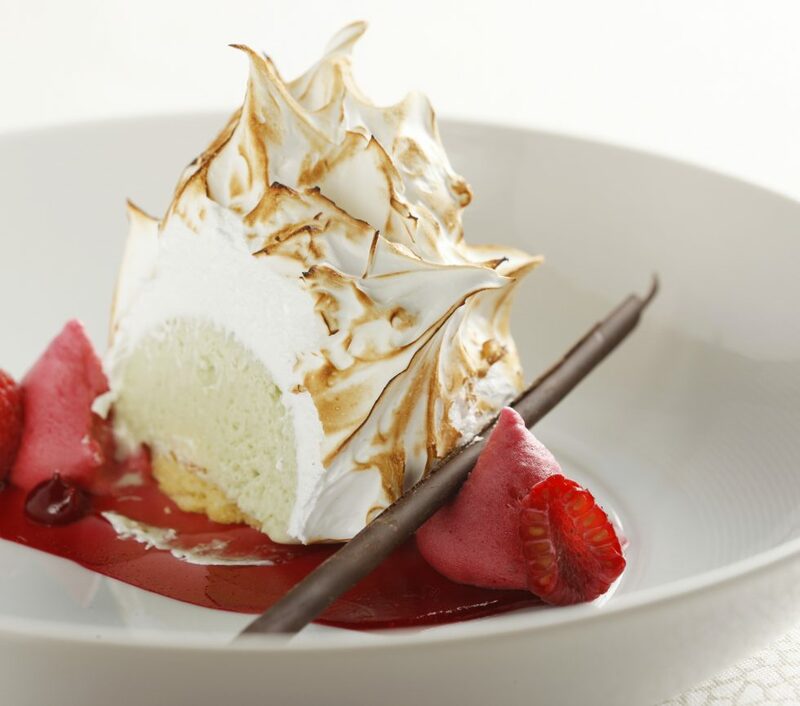 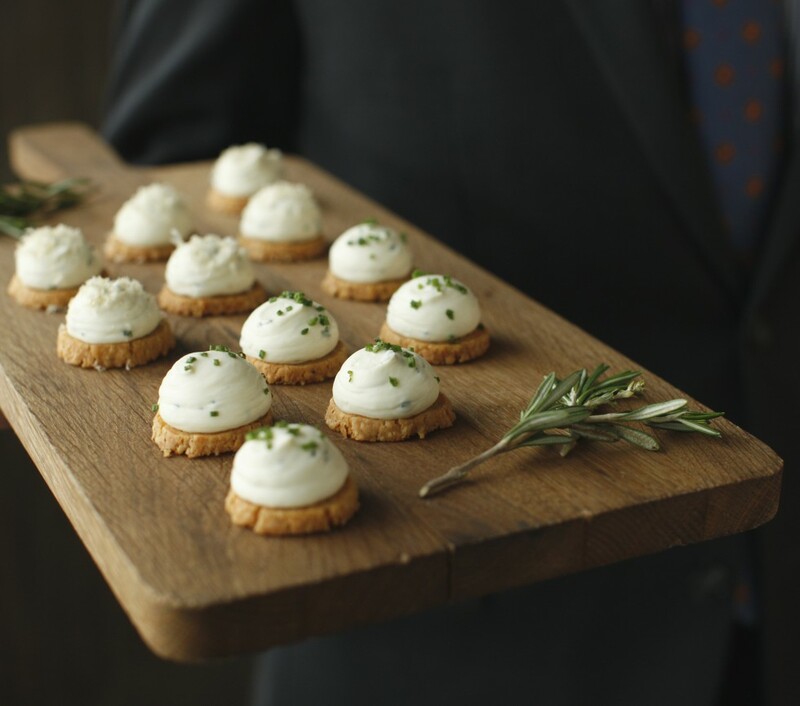 Executive Chef Mathew Woolf welcomes gastronomes with his elegantly playful take on updated classic dishes. 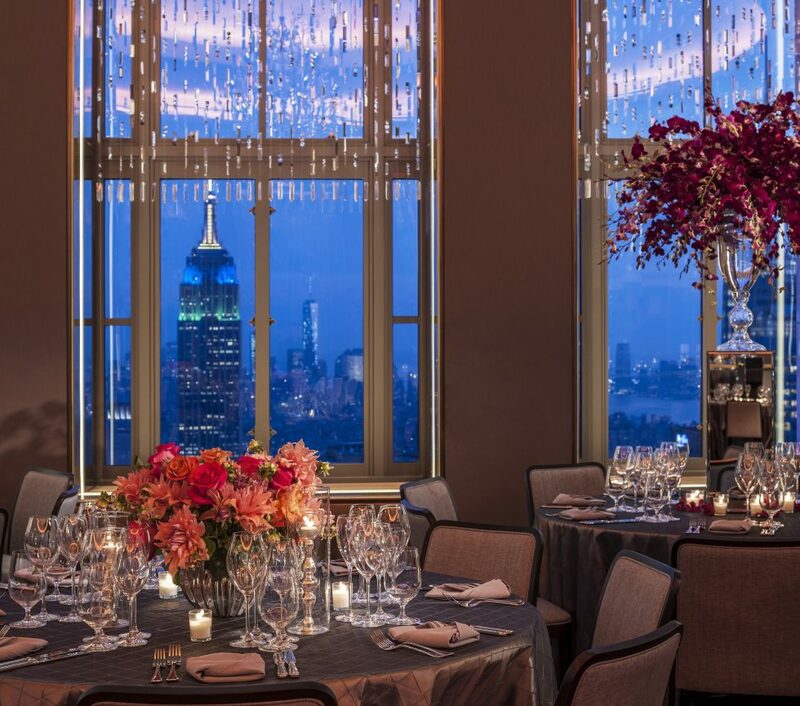 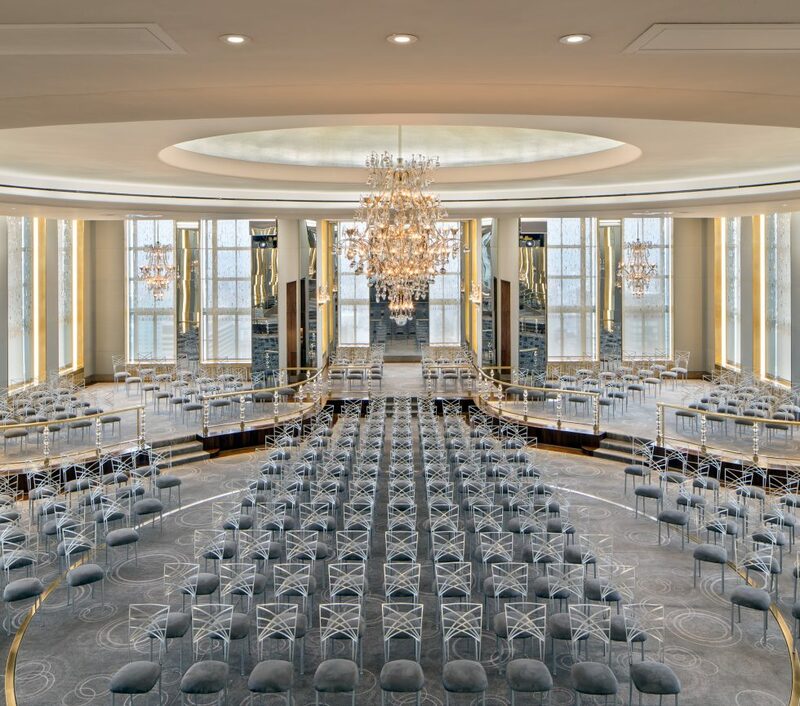 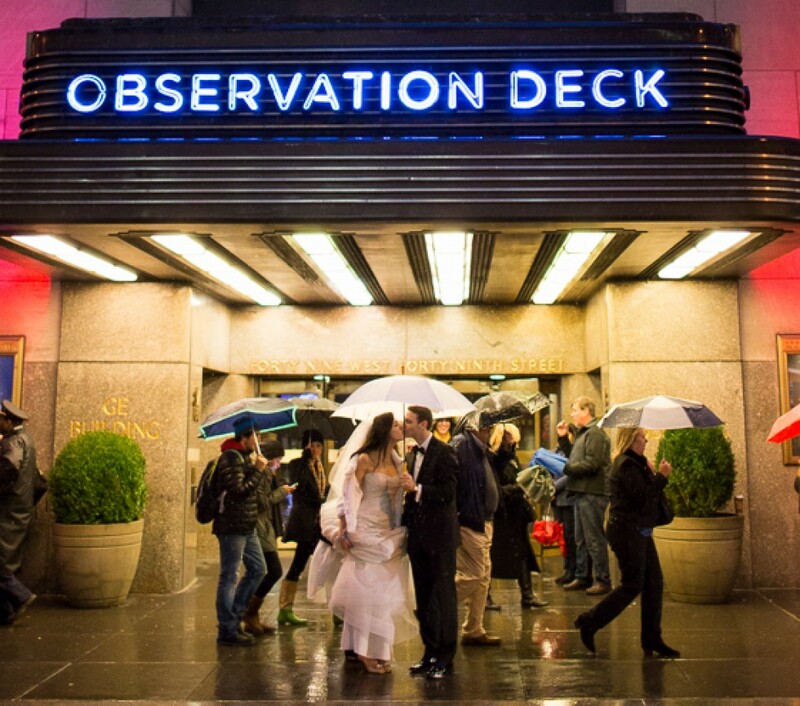 Exclusive, industry-leading professionals cater to imagination at the iconic Rainbow Room, shaping the setting for timeless moments at a distinctive address.